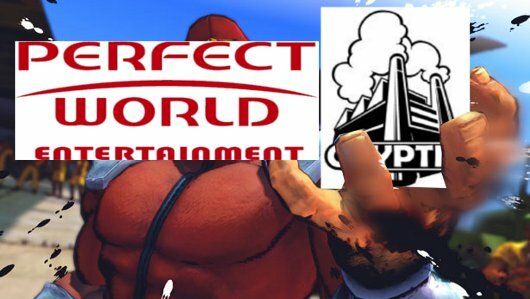 A couple of months back, we announced that Atari was in the court to sell off Cryptic Studios, and that Perfect World Entertainment had stepped up to the plate to take the studio off Atari’s hands. Well, as of now, the sale is complete and Cryptic is now firmly in the grasp of free-to-play leviathan Perfect World Entertainment. According to reports, the sale cost Perfect World a staggering $49.8 million, and $30.7 is said to be going straight toward paying off Atari’s existing debt. As for the projects Cryptic was previously working on — namely Star Trek Online, Champions Online, and the upcoming Neverwinter — it remains to be seen what will happen, but you can be sure we’ll bring you the latest as soon as we get word.